Property managers handle lots of confidential information and can be targets for cyber thieves. World-renowned hacker turned cyber security consultant Kevin Mitnick provides his top tips on protecting your business from cyber attacks. 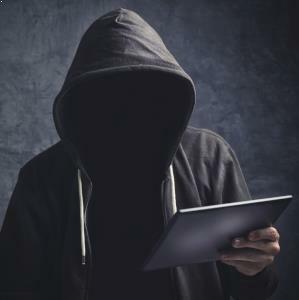 There are plenty of risks to your business in this digital age, with fraudsters and cyber hackers after everything from money to data or simply wanting to create havoc. “Whenever an employee connects to an open wireless network, ideally they should use VPN, which stands for virtual private network,” Mr Mitnick explains. “Don't pick your own passwords,” Mr Mitnick advises. Anyone familiar with mobile banking will have used the process known as two-factor authentication. “As far as setting up access to systems or sites like eBay, Amazon, Google or any of these sites ... enable two-factor authentication. “Whenever you receive an office document or a PDF file in an email, use Google Docs to open it or Google Quick View,” Mr Mitnick says.